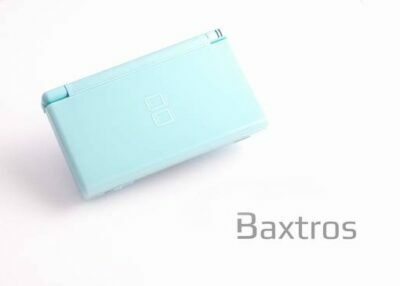 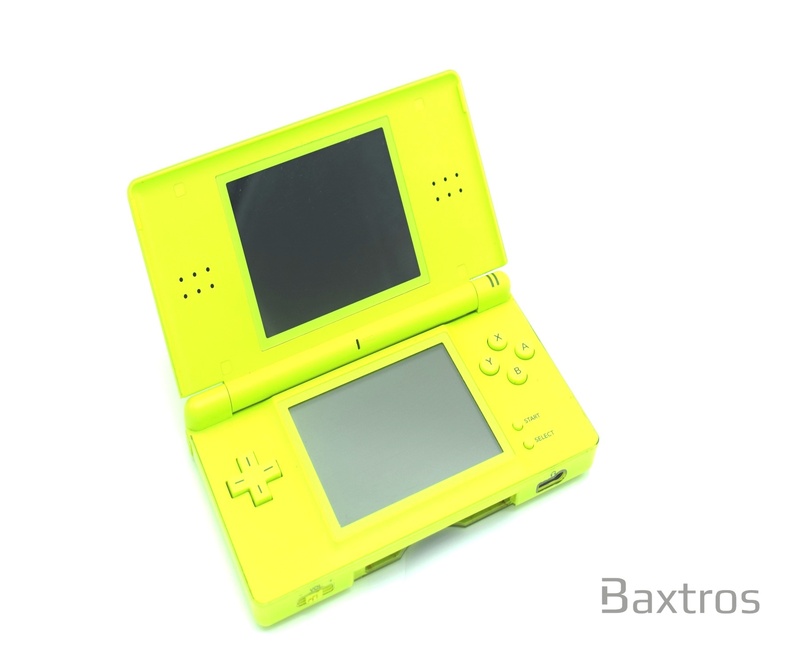 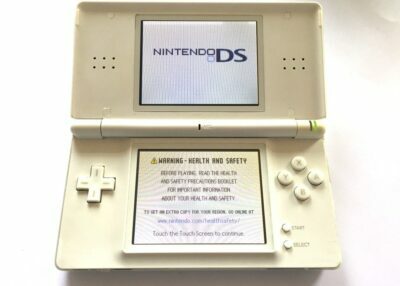 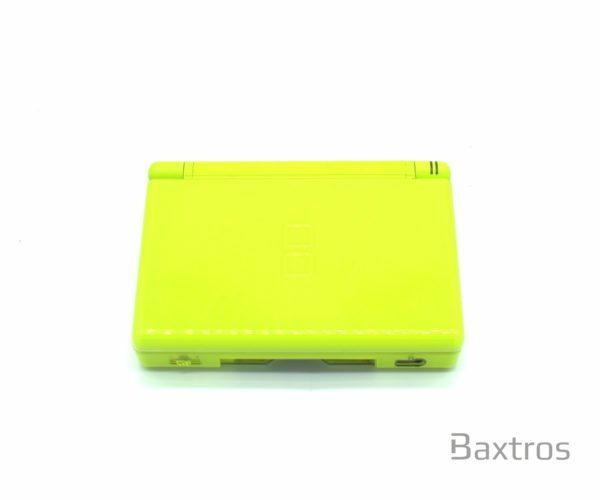 Jump into gaming with this fantastic Nintendo DS Lite console! 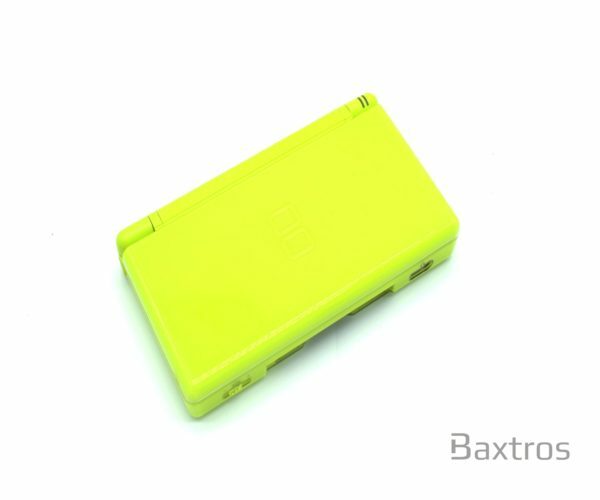 Used in grade A condition. 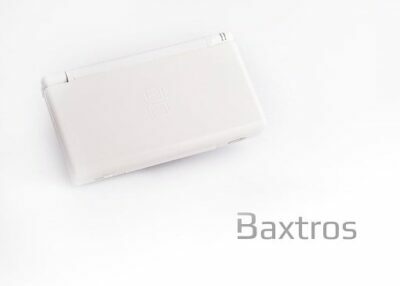 Tried and tested by Baxtros technicians.